After designing few professional blogger templates, I’m back with yet another free minimal yet professional blogger template – ZipZap Blogger Template. The template is using automatic post thumbnails with read more feature and CSS rounded corners for navigation menus. The top navigation menu is using the pages widget. 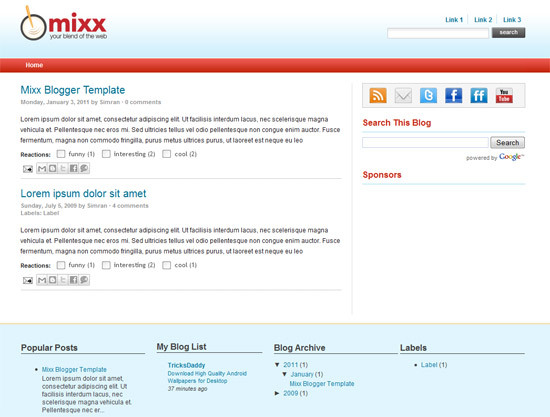 Mixx is a free web 2.0 blogger template which is inspired from the famous social networking website Mixx.com. 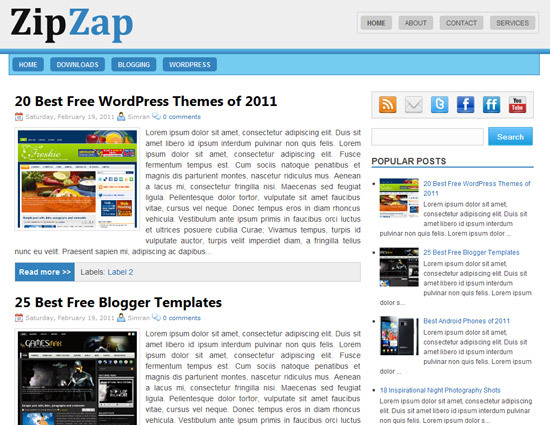 It is a professional template with 2 columns and social media icons in the sidebar. The template is perfect for any kind of blog. If you are a regular follower of my blog then you might have seen me designing various blogger templates on my blog. 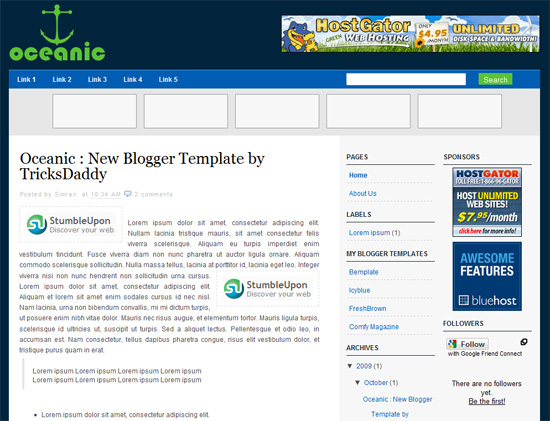 In the past I designed many blogger templates which have got good response from the users. After designing my blogger templates I used to submit them to various template directories for more exposure but only few directories are good which approve the templates regularly. 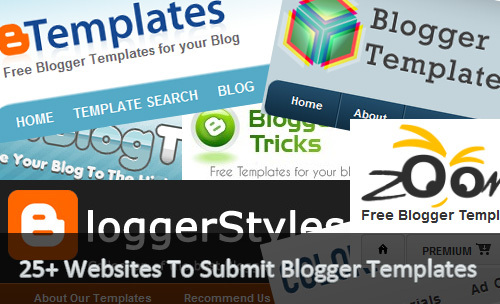 So I have created my own directory for blogger templates were users can submit their blogger templates.